Surfstick-Router läßt sich einfach per Installationsassistent konfigurieren. 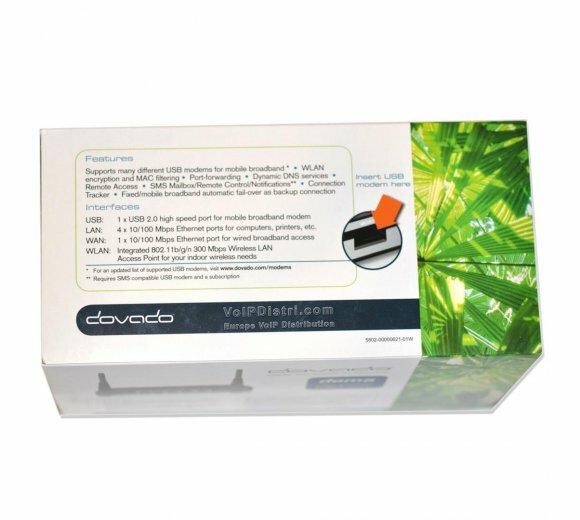 DOVADO DMA(EU) Router unterstützt weit über 100 verschiedene mobile Internet-Sticks! 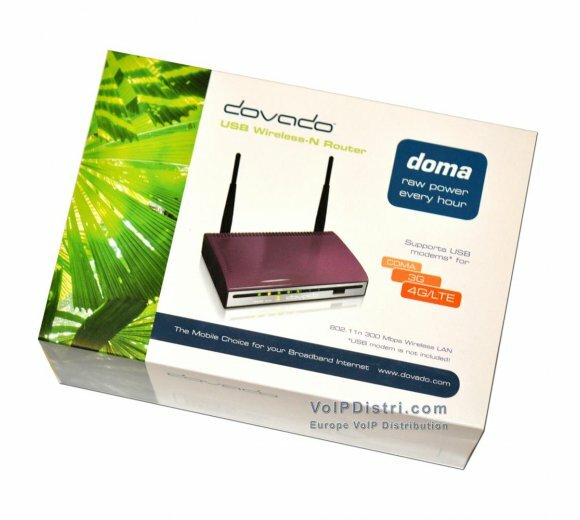 Dovado-Router unterstützen USB-Modems für mobiles Breitband mit 4G/LTE und 3G. Verbinden Sie ein Modem mit Ihrem Dovado-Router und geben Sie die Internetverbindung über WLAN frei. Denkbar einfach und schnell! Unterstützt 4G/LTE , 3G/DC-HSPA + (42Mbps) oder CDMA2000 1xEV-DO USB Modems. Enthält ein Smart USB-Port, für das Repowering des eingesteckten USB-Modem! 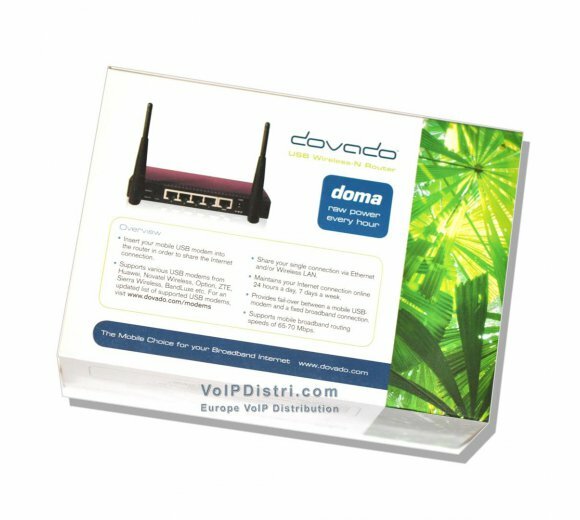 The DovaDo DoMa 4G-optiMizeD USB Router allows you to insert your 4G/LTE or 3G mobile broadband USB modem and share out your Internet connection with ease via Ethernet and Wireless LAN, providing access to all your computers and wireless-enabled devices throughout your home or office. 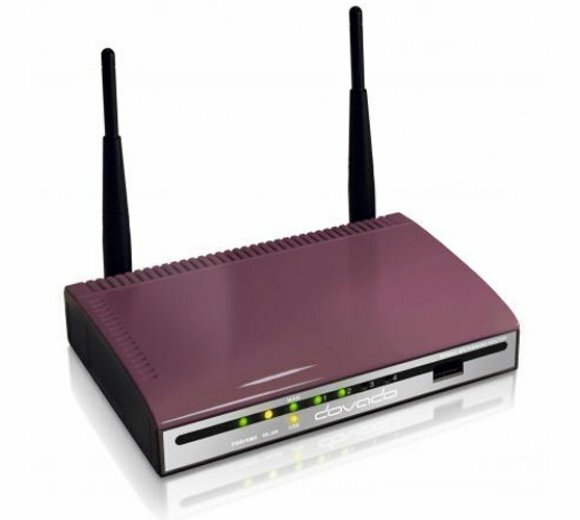 The router provides a round-the-clock connection, as one would experience with fixed broadband. 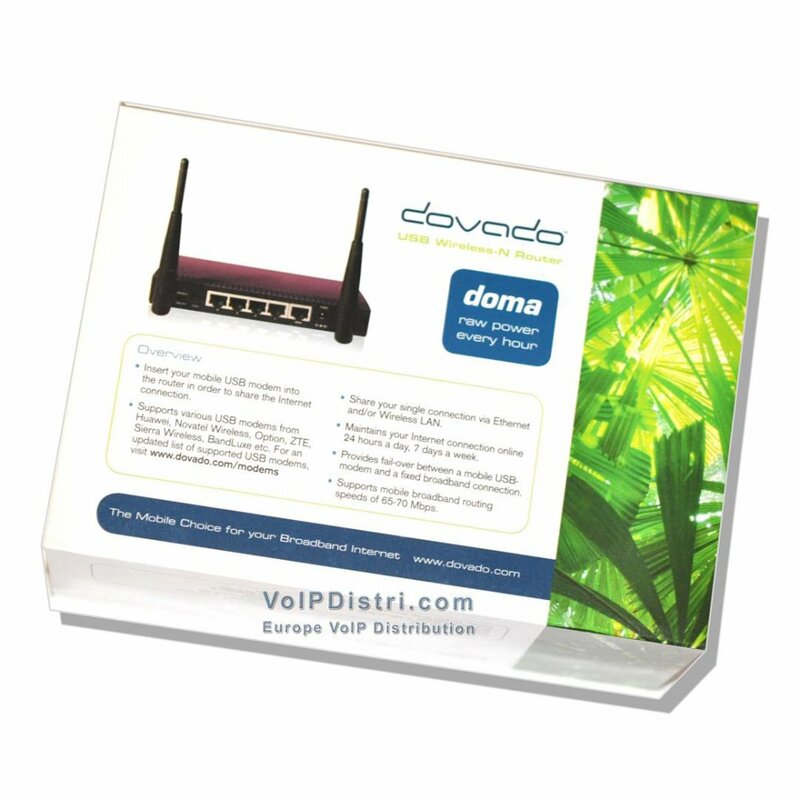 The Dovado DOMA Router includes our unique implementation, the Mobile Internet Auto-Configuration Solution (MIAS). 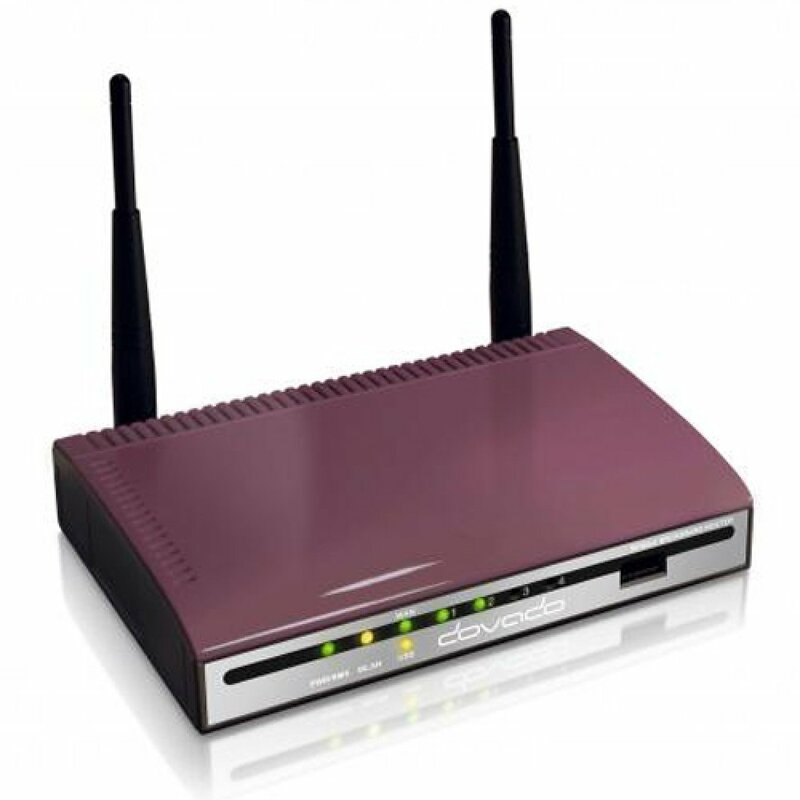 Upon inserting the USB modem into the router, this solution will get you online in no time after identifying which country and operator your SIM card subscribes to. 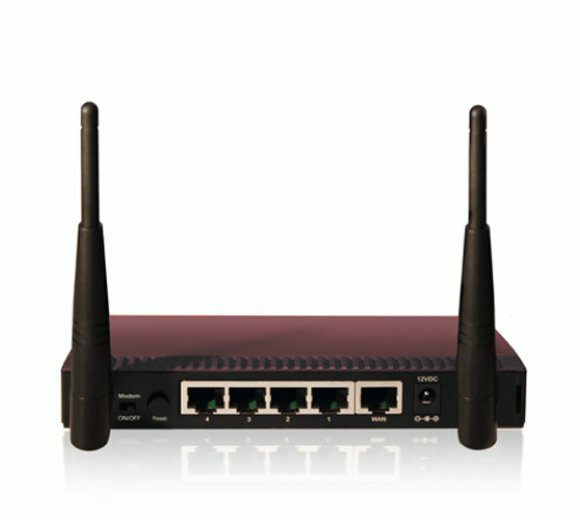 Experience the highest connection uptime with the SmartUSBTM port; re-powering the USB modem at first sign of trouble! 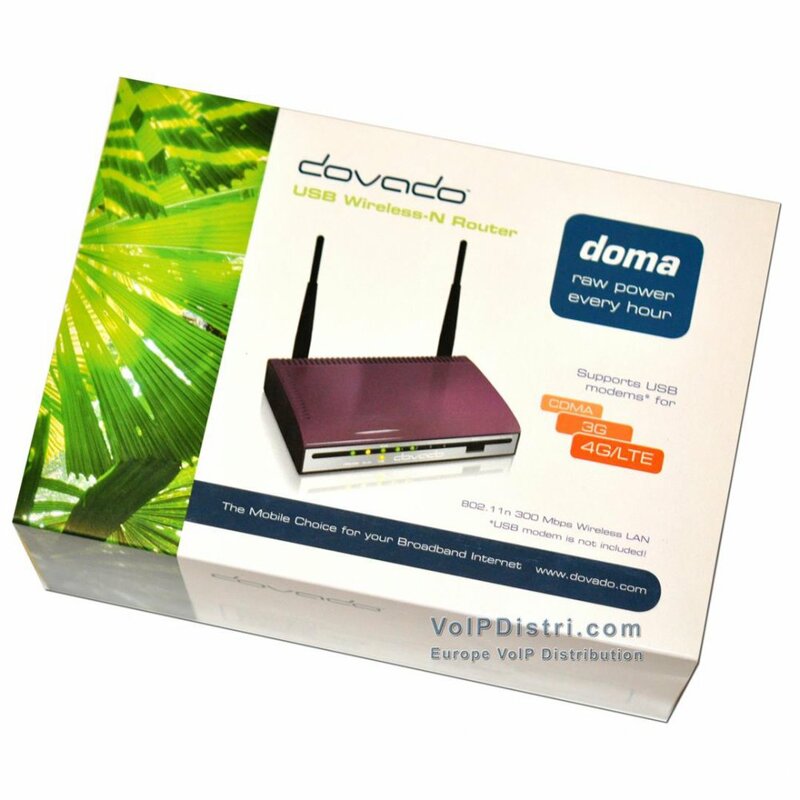 DovaDo DoMa via SMS to execute tasks such as a full restart of the device, connect/disconnect the Internet, and check the overall status. 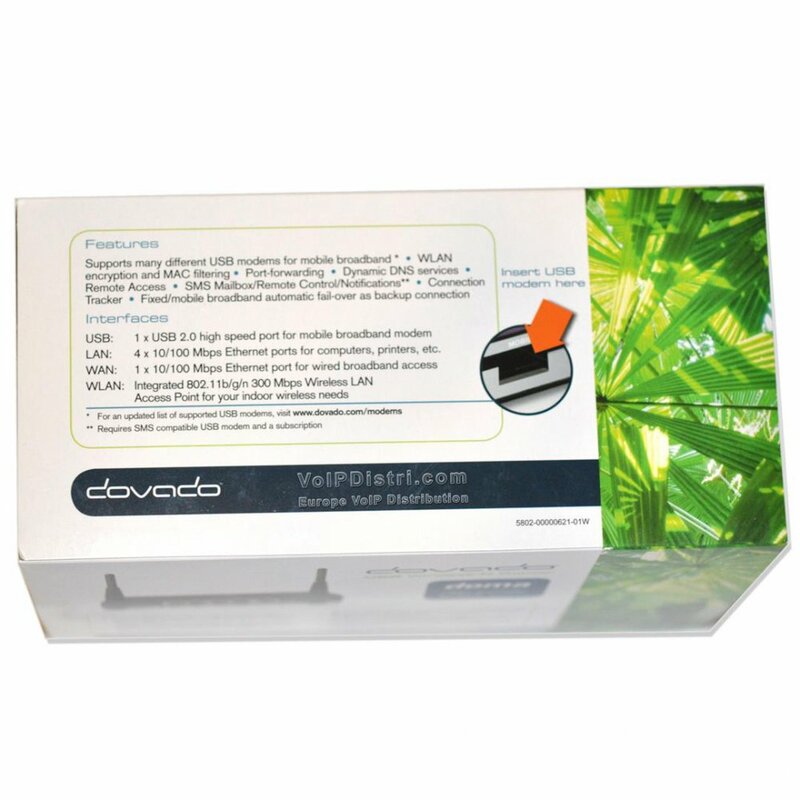 *The DOMA can operate in Routed or Bridged modes, allowing you to complete your desired setup. 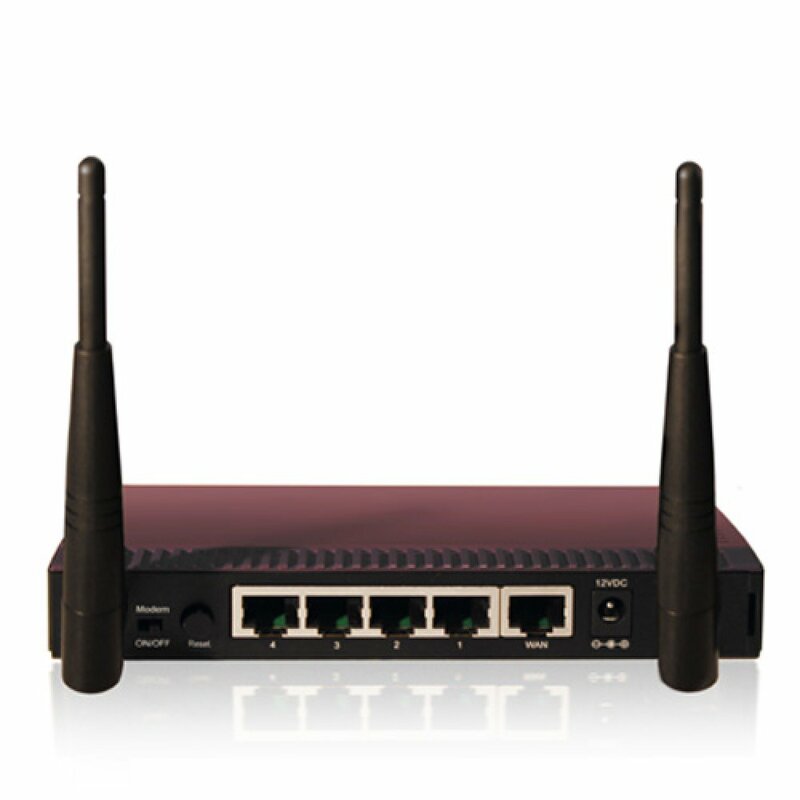 •Appoint Ethernet WAN port or USB modem as primary Internet access.